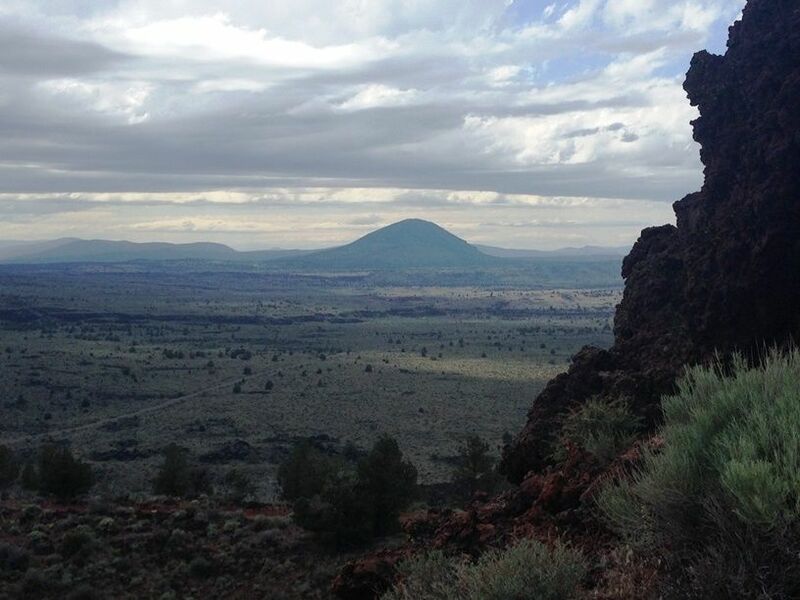 A great hike up a cinder cone volcano that offers commanding views of the surrounding wilderness. You can’t miss Schonchin Butte sticking out in the middle of the park! 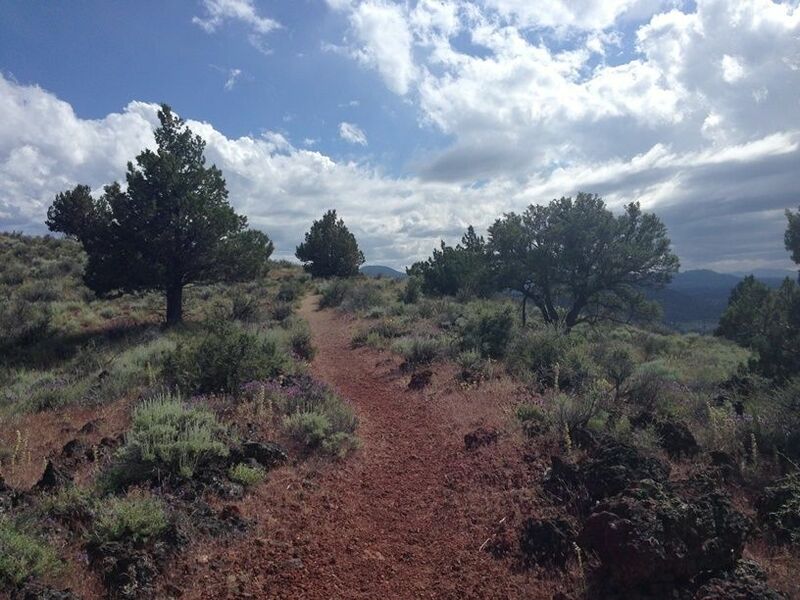 The trailhead is located across from the parking area at the base of Schonchin Butte. 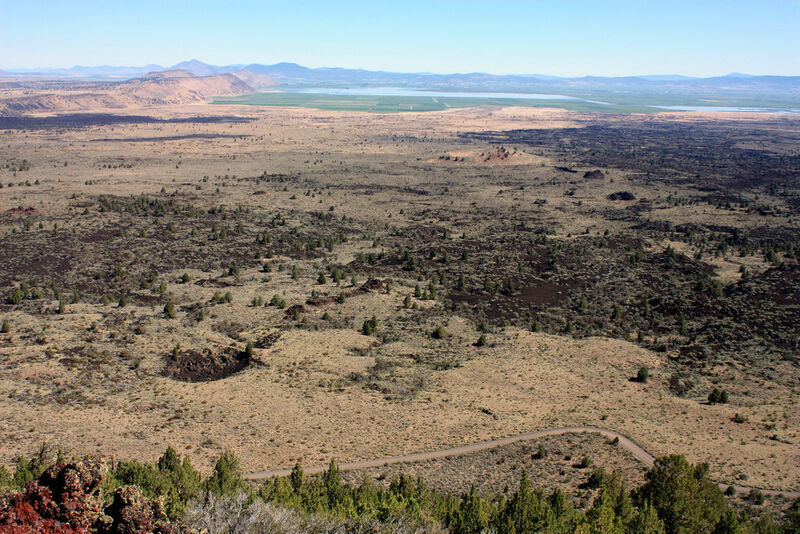 The trail immediately begins to gain elevation and is exposed for its entire duration. After hiking west for maybe .4 miles, the trail turns east for a short distance before again turning west right before the top. 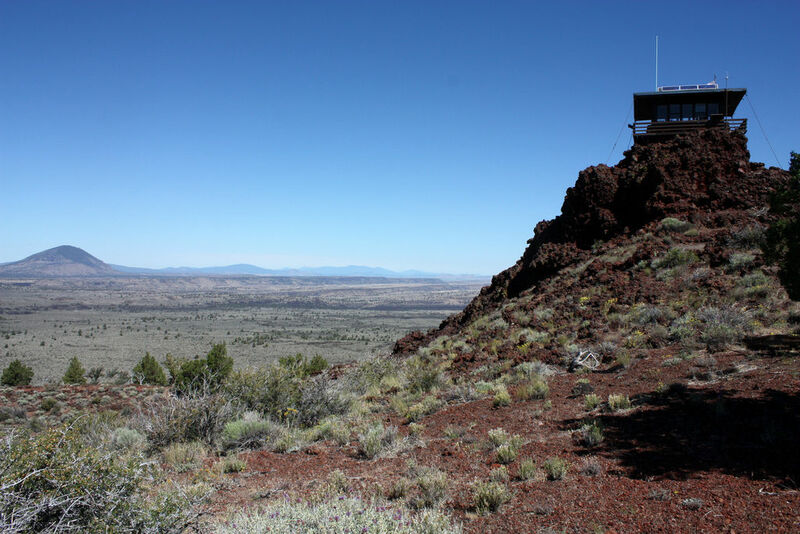 At the top of the cinder cone is the Schonchin Butte Fire Lookout. 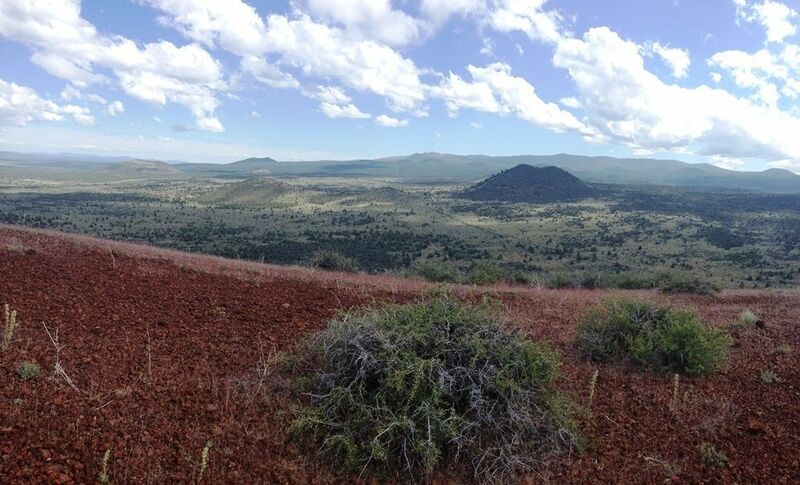 Make your way around the top of the cinder cone and soak in some of the views before heading back down. 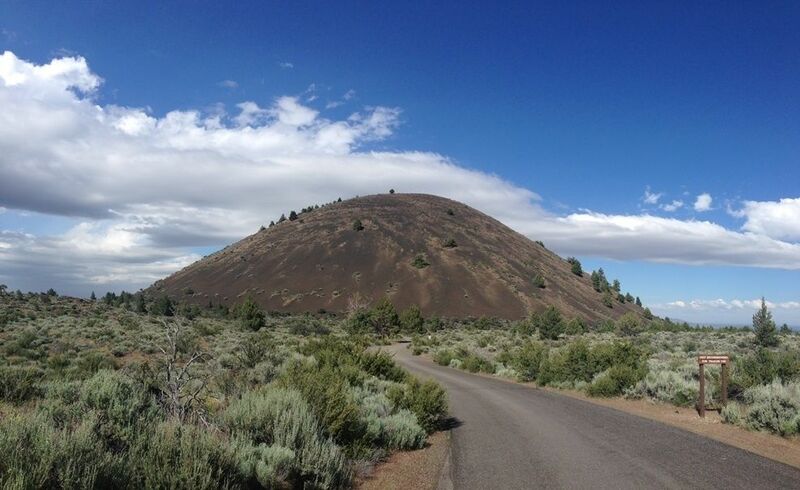 Directions: Directions from Lava Beds Visitor Center: Travel northward 2.5 miles on the park road to the turnoff for Schonchin Butte.  Turn right on the access road, which changes to dirt & gravel after a short distance. Follow the road 1.25 miles to the trailhead and park off the road.